upstairs of the A-frame building. 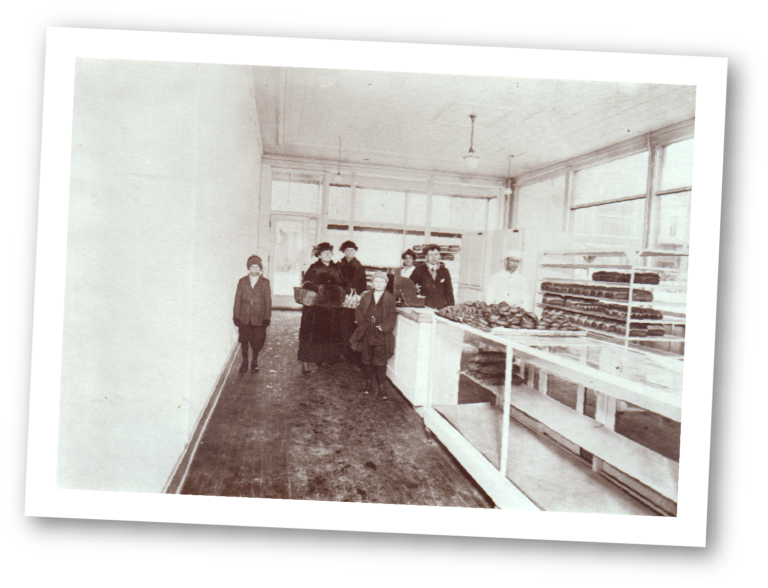 After Olav and Mildred's son, Gerry, graduated high school, he became a full time employee at the bakery. He married Beverly in 1963, and they took over the business in 1976.
a supplier of baked goods to many other local businesses. of working for Gerry and Bev. niece, Amanda, and about thirty employees. 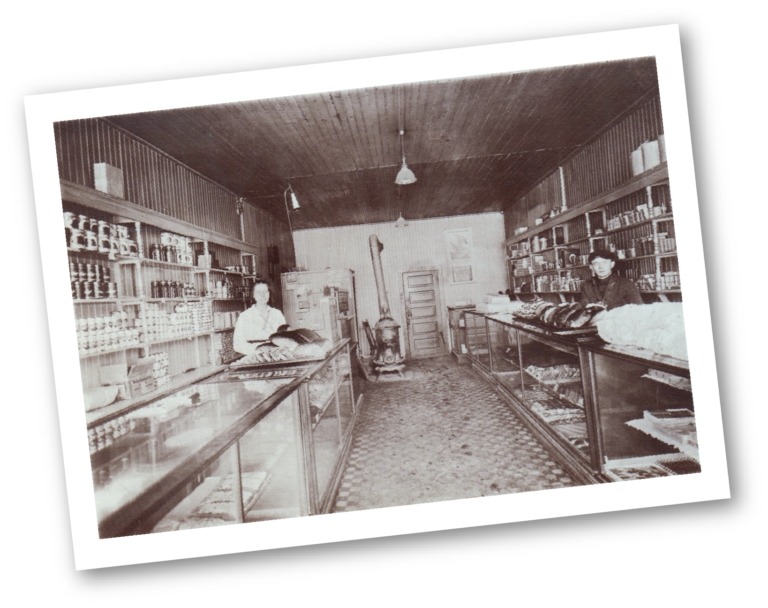 our delicious, high-quality products and old-fashioned friendly service. 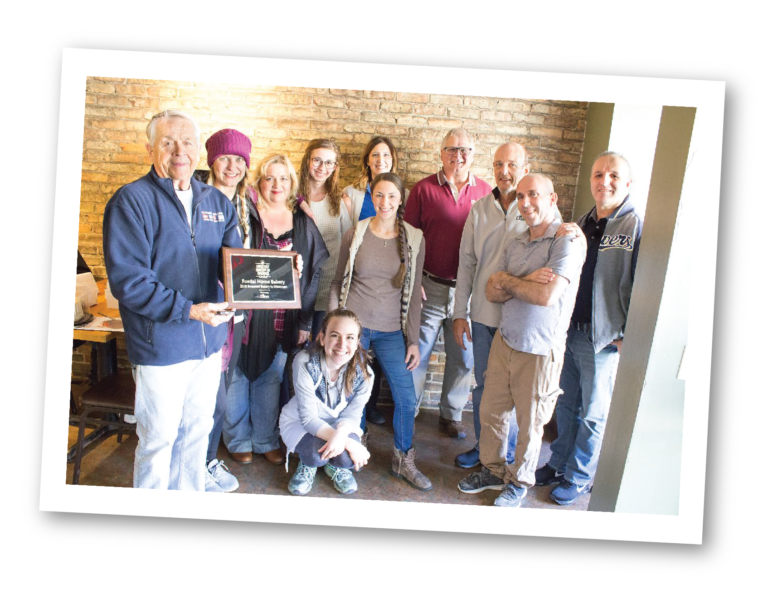 We've been named the 2018 Sweetest Bakery in Wisconsin, Madison Magazine's Best of the Burbs Bakery in 2015 and 2016, and the 2014 Wisconsin Baker's Association Bakery Operation of the Year. Whether you're just stopping in for a customer-favorite chocolate donut and coffee, or feeding a hundred with a beautifully decorated cake, you'll be treated to a warm hello, a wide variety of fresh-baked goods, and most likely some chitchat. we're darn proud of it. 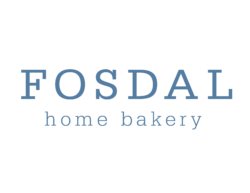 Ready to join the #FosdalFam? Come on over! Find information on visiting us here, or say hello to us here!